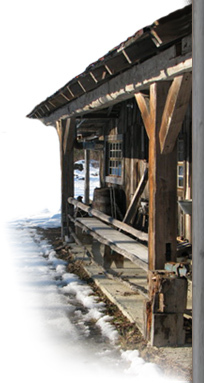 A rustic wood heated sugar shack, where you can enjoy a traditional meal served by our most courteous staff. We offer you a noonday meal or supper. Bring your own beer and wine during sugaring off season. Reservations by phone at 450-291-5038 are required at all times. The 2019 season will begin march 3rd, book early !